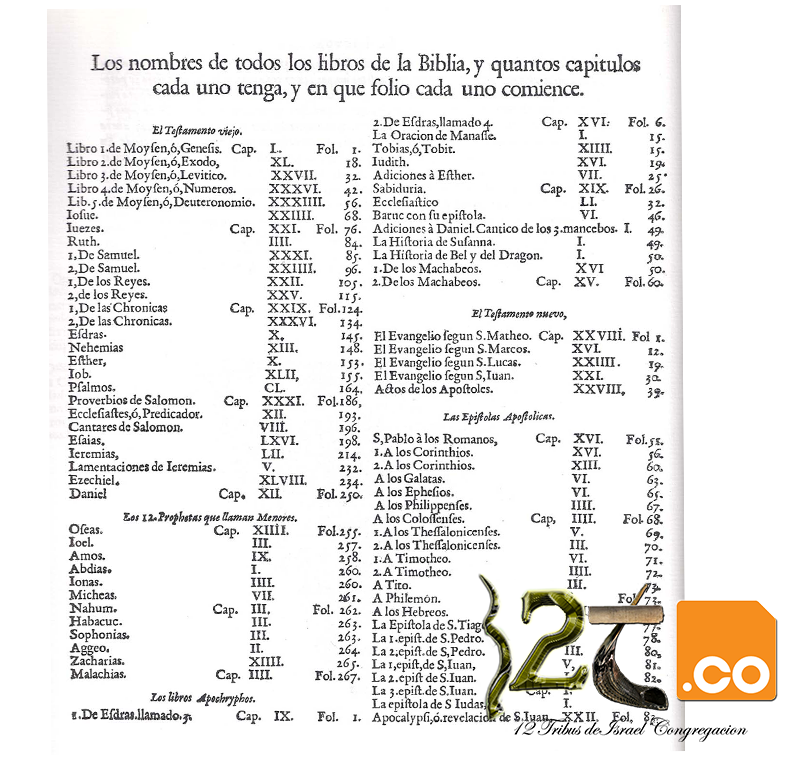 One of the rarest books in the world for Spanish speaking individuals is the Apocrypha. For those that never heard of the Apocrypha, it is fourteen books that were always part of the Bible but later labeled by Jerome (Roman) the Latin translator as such. At another time we will talk much more about this history. Today we are happy to announce that an online version has been made available for Download. Soon, every book will be displayed individually as well.